Naples is our final cruise port on Italy’s Mediterranean coastline. Like in Pisa/Florence and Rome/Vatican, one day is not enough. We opted for Pompeii and Naples, but that meant giving up the Amalfi Coast. In truth, I have waited a long time to visit Pompeii. Thirty years ago, I toured Europe. Back then, Pompeii closed on Mondays, the day we arrived. This time, we opted to take a ship’s excursion to see Pompeii. Quick history: in 79AD the volcano in Mt Vesuvius erupted, partially destroying and burying the city of Pompeii under 4 to 6 m (13 to 20 ft) of ash and pumice. Today, the ruins are all cleaned, and no ash or remnants of ash exist. Despite being high on my wish list of places to see, it was somewhat of a disappointment. For starters, Pompeii gets very crowded, and most visitors seem to be in large guided groups. Secondly, the guides speak a variety of languages. Each guide speaks loudly, to be heard over the other nearby guides. Add to it the extreme heat, and the crowds feel overwhelming. However, the biggest disappointment to me is that much of the best artwork and mosaics are now in the archaeological museum in Naples. Honestly, I think it looks better in my photos than it did when we saw it live. Mt Vesuvius towers over the ancient city of Pompeii, always reminding us of her power and fury. 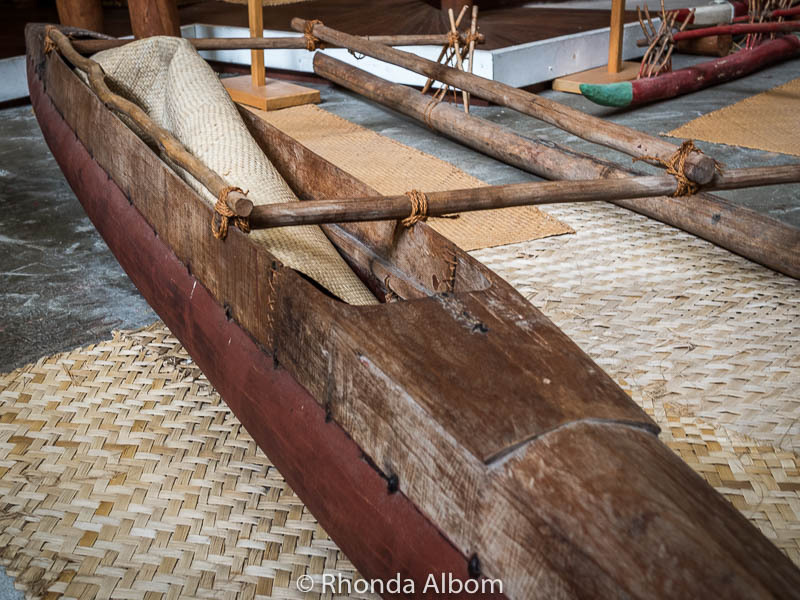 Most of the artefacts sit on shelves in a big storage building. The tours walk through here in mass. Casts of bodies found show the speed and fury in which the volcano covered the town with ash. This is one of only a couple remaining at the ruins. You can see the crowds in the background. In the afternoon, we headed into Naples on our own. First stop was the archaeological museum to see some of the removed artwork. We had an art guide throughout our visit to the museum. This museum was the true highlight of our day. After the National Archeological Museum, we shopped and walked around the town of Naples. With its cobblestone streets, we found Naples to be charming. Finally, we stumbled upon this, but have no idea what it is. Do you? Pompeii is now open daily, with few holiday exceptions. If you planning a visit to Pompeii, I would recommend allowing enough time to visit the National Archaeological Museum in Naples. Our guide made the visit so much more interesting than had we not had her. We visited one port in France, four in Italy, two in Greece, and two in Turkey. Rick Steves’ Mediterranean Cruise Ports is the best book we have found whether you are doing your own shore trips or ship excursions. We added a last-minute Mediterranean cruise deal on the Norwegian Spirit. 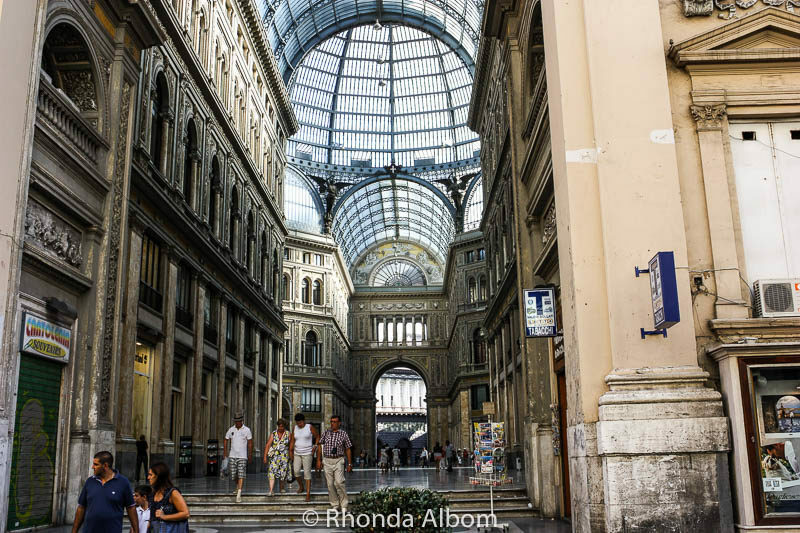 While we loved it, there was not enough time in Naples to see it all. The Amalfi coast is a real treasure that we had to miss when we chose Pompeii. If I were to do it all again, I would stay in Naples a few nights. We use Booking.com to find the best hotel rates. In truth, we didn’t have enough time in any of the ports of western Italy. We had to cram Pisa and Florence into a day, and the next day we visited both Rome and Vatican city. We hired private guides for both. Naples, it was simply impossible to see the port highlights. This post is a part of a throwback series encouraged by moving photos to Lightroom. Nearly all photos on this page are previously unpublished. Have you been to Pompeii? Did it meet your expectations? I am glad I am not the only traveller who has been disappointed with Pompeii. 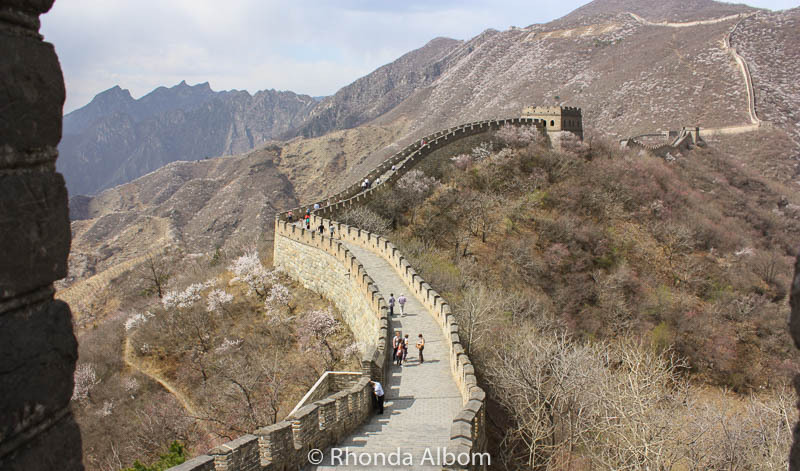 Is it overrated or do you think too much travel just makes us picky? LOL – I am sure we are not the only two. Many people just don’t write about it. 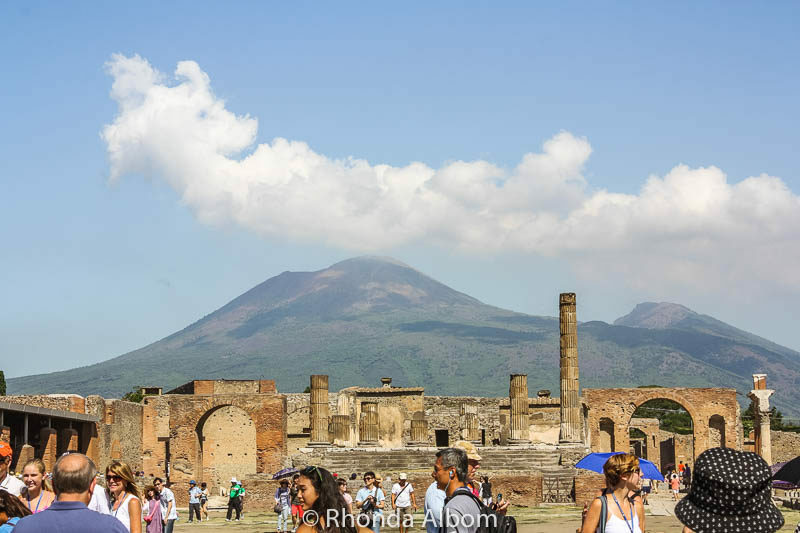 Rhonda this article bought back my memories from our trip to Pompeii in 2013. Unfortunately we didn’t spend much time in Naples and went to Sorrento for the most memorable seafood lunch and also saw how Limoncello is made. Love that galleria you saw in Naples, wished I had seen that myself. There are so many wonderful places to go from this port – Naples, Sorrento, Amalfi, Pompeii. You really can’t go wrong. I heard that too, and looking back, I wish we had visited Herculaneum instead of Pompeii. We never made it to Herculaneum either. Another place I would love to visit one day. It’s been on my list for about 50 years. Hmm. Is it me, or does mt. Vesuvius look like its about to erupt? I am like you. I thought there would be ash at Pompeii. The last photo is from “Galleria Umberto I” you can find a small article on Wikippedia. I’ve actually been to Naples and Pompeii. Glad to know all the tourists are still allowing that dude to sleep.